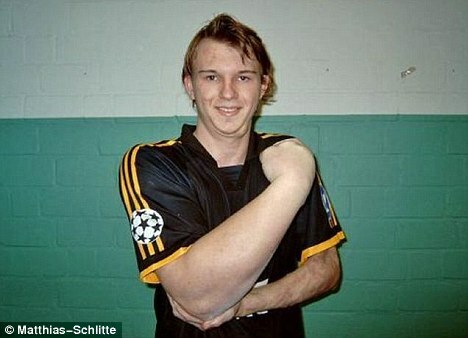 How Else Could His Right Arm Get So Muscular? 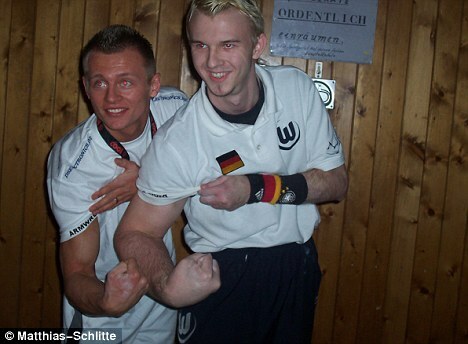 22-year-old German Matthas Schlitte has been arm-wrestling competitively since he was 16 and it only takes one look at him to see that he has dedicated himself to being a top arm-wrestler. 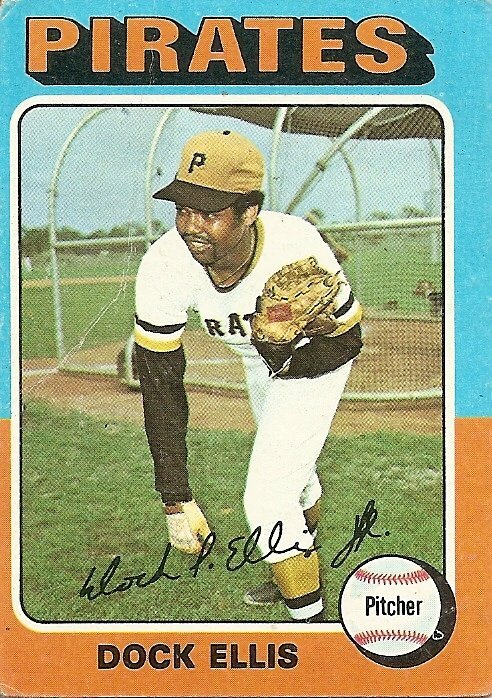 That’s because Schlitte’s right forearm is MASSIVE, measuring 18 inches, which is a huge contrast to his left arm, which looks puny and tiny in comparison. 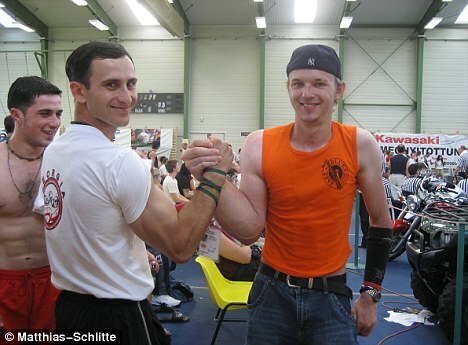 Schlitte’s giant right-arm has been successful leading him to first place finishes in several competitions including the Iron Curtain Armwars in Blackburn and the German Championships in Haltern. Hmm…started at 16, one forearm DRASTICALLY is bigger than the other, what would a 16-year-old be doing so much that he would increase the muscle mass in just his right arm so much…hmm…there has to be something else besides arm-wrestling that led to this girth. « My Name is My NAME!